New research has found that the world's top carnivores are experiencing a disturbing decline. The paper, published in Science this week, found that 77 percent of the large-bodied carnivores they surveyed are in decline, and over half have witnessed their historical ranges shrink by 50 percent. 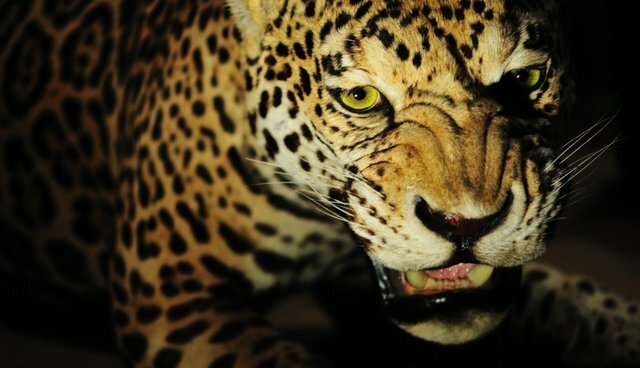 "Globally, we are losing our large carnivores," lead author of the study, William Ripple, with Oregon State University, told Mongabay.com. "Many of them are endangered. Their ranges are collapsing. Many of these animals are at risk of extinction, either locally or globally. And, ironically, they are vanishing just as we are learning about their important ecological effects." Big predators are still hunted in many parts of the world, often because they are viewed as a threat -- humans, according to the study, are the biggest problem for these animals. But top predators, it turns out, are essential for many ecosystems. "There is now overwhelming evidence from around the world that we are better off with top predators in the environment because of the many important roles they perform, such as reducing overgrazing of vegetation by herbivores which increases the carbon sequestration capabilities of habitats and in turn assists with ameliorating the impacts of climate change," co-author Euan Ritchie with Deakin University in Australia told Mongabay.com. The research comes just days after harrowing news broke that less than 250 lions are surviving in Western Africa, leading many to fear for the extinction of the species in the area.